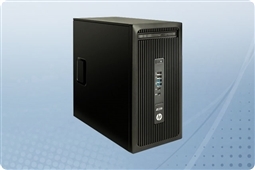 Aventis Systems offers high powered and robust, yet affordable Dell workstations and HP workstations that are perfect for engineers, developers, designers, traders or anybody needing support for graphically intensive applications and multiple displays. Our workstations come in a wide array of configurations and price points to fit just about any application and budget. Browse our selection below.